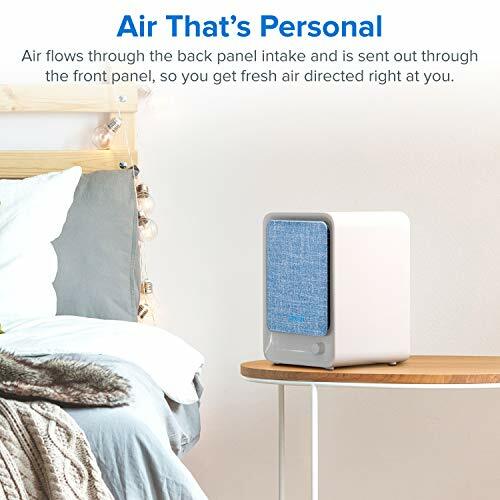 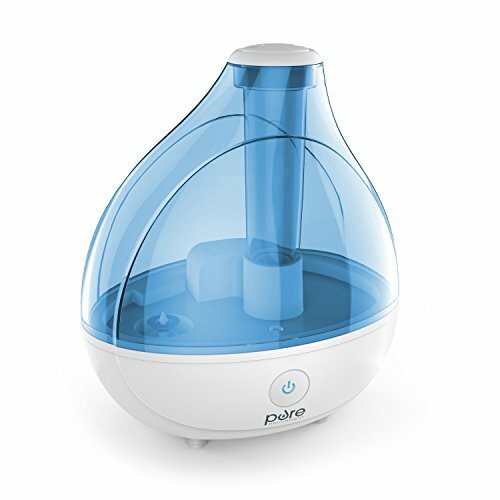 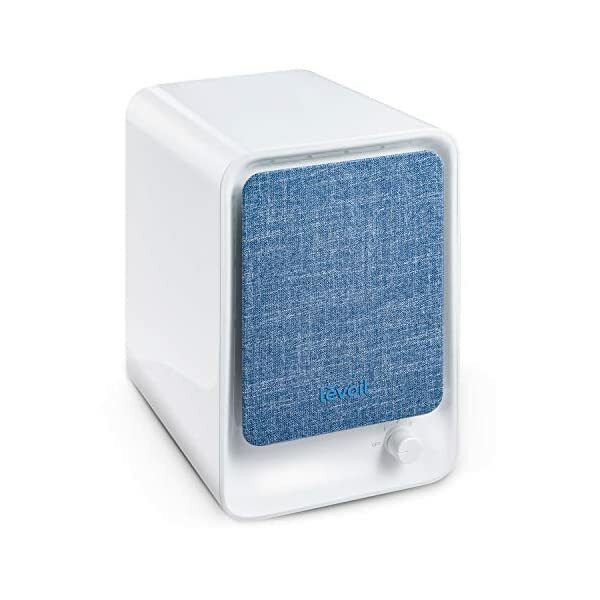 This personal HEPA Air Purifier returns to the root of the purifier—bring fresh air to people. 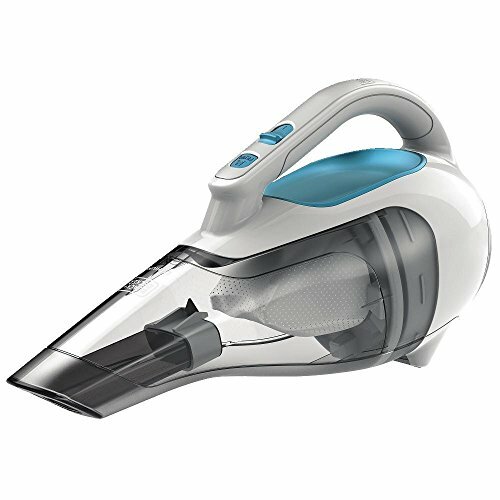 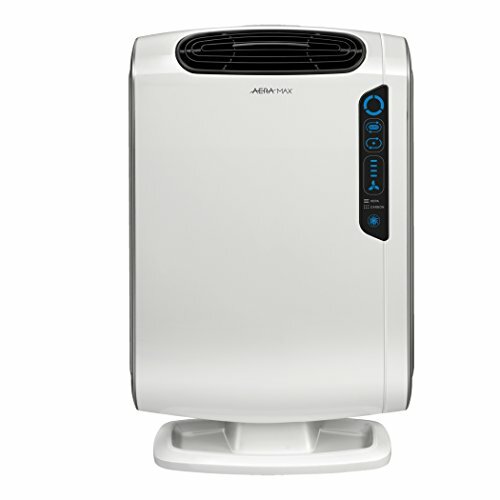 With 3 fan speed for your option, it meets different air conditions. 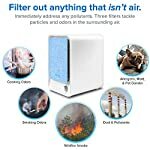 The 3-stage air filtration system (Activated Carbon Pre-Filter, Advanced HEPA Filter and High-Efficiency Activated Carbon Filter), removes 99.9% of dust, pollen, smoke, odor, mold spores, and pet dander and bring you the clean and fresh air when you working at home or sleeping. 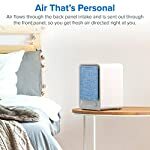 The simple, stylish design looks great in any home environment, especially suitable for small room and personal home office space. 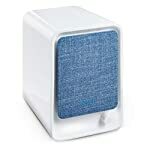 Light weight is easy to move and the anti-skid pads below makes it more stable on the desk or table. 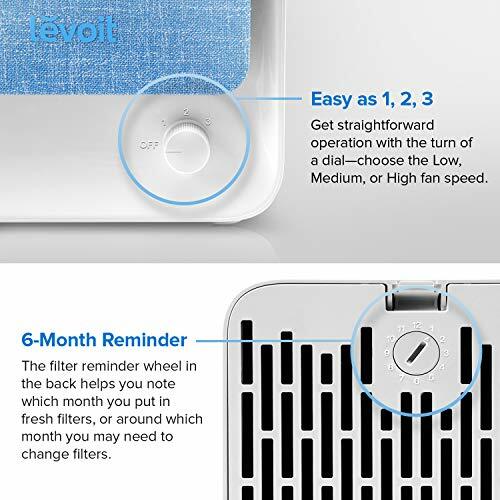 Set the time when you change the filter to record the filter life and trickle the time to change the filter. 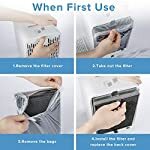 The back cover of the device must be placed back on the unit in order for it to power on. 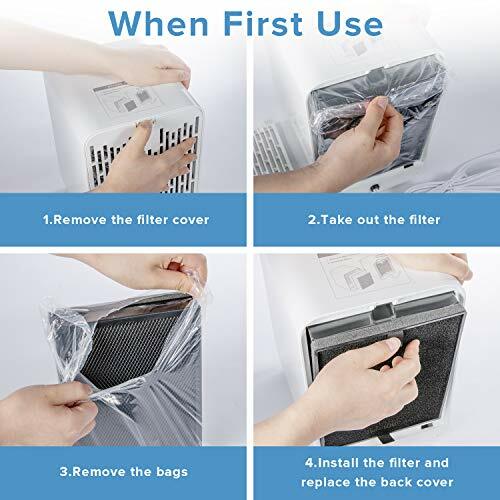 Please remove the plastic bag of the filter before running the air purifier. 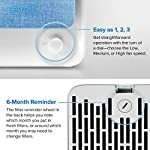 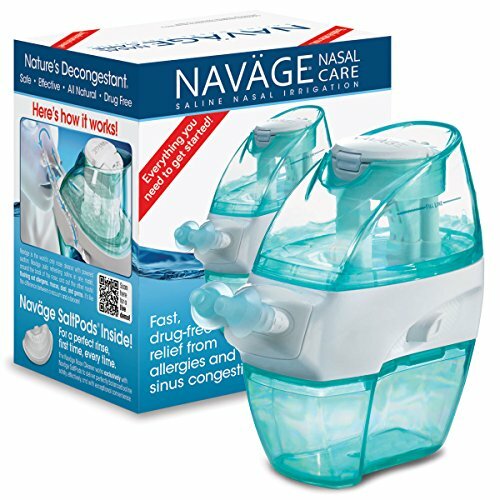 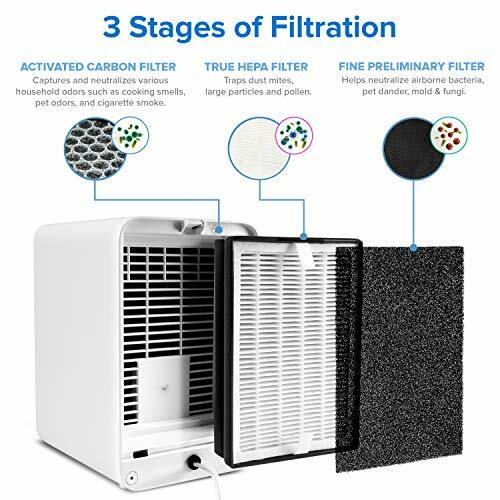 Normally, the activated carbon pre-filter should be replaced every 2-3 months and the package comes with 2 extra pre-filters, while the HEPA filter should be replaced every 6-8 months.